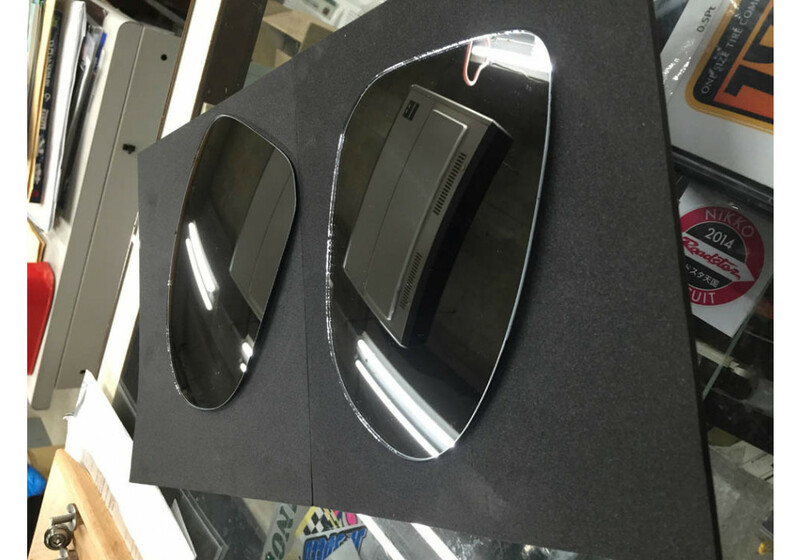 Wide Angle Side Mirrors made by JoyFast in Japan for the 2016+ ND Miata. 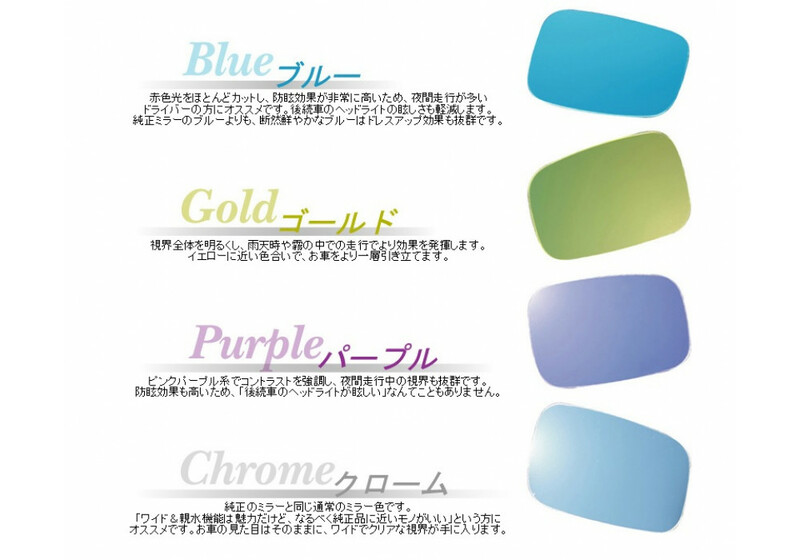 It’s available in 4 cool colors : blue, gold, purple & chrome! It’ll remove the dead angles caused by the soft top roof and improve safety while driving as well as reduce glare from following cars. 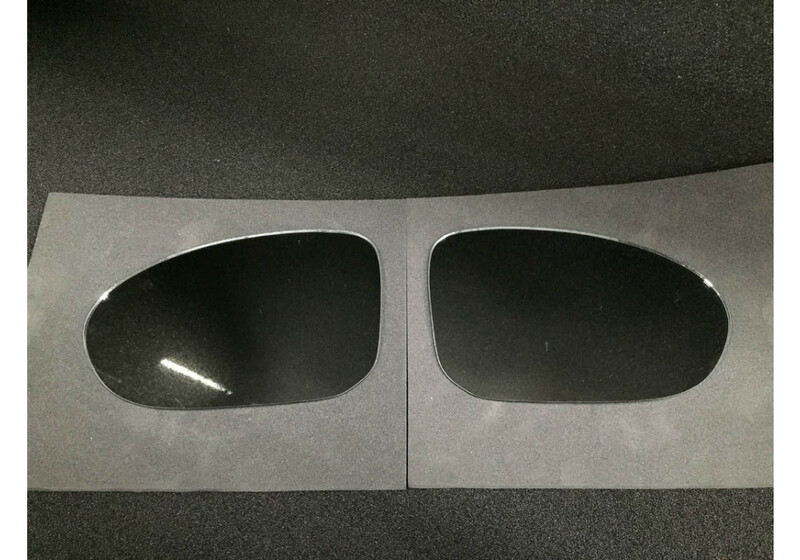 JoyFast Wide Mirrors should be ordered at REV9 Autosport https://rev9autosport.com/joyfast-wide-mirrors.html as they provide the best service and speed we've seen so far! 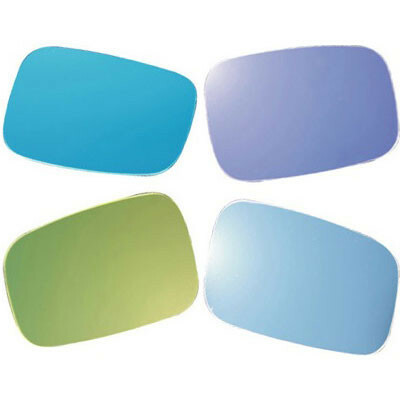 can you provide photographs of each of the glass colors, so it's easier to tell how strong the tint is? We don't have any other pictures as of now, unfortunately.